Congratulations to our top contributing members for December 2012! They have been hard at work submitting, rating, and discussing images on WallpaperFusion, and have racked up some impressive reputation scores along the way! WallpaperFusion for Android Now Available! There's a new way to use WallpaperFusion! We're excited to release our Android app, available now for free from the Google Play Store. 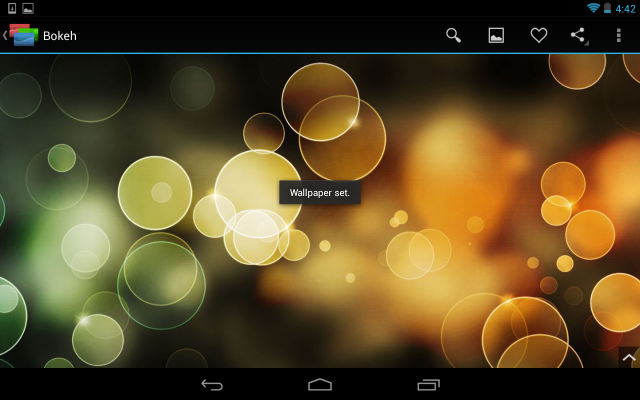 WallpaperFusion for Android will let you set your Android device's wallpaper from any of the thousands of images available on WallpaperFusion, properly sized for your device and complete with home screen background panning! Download it today from the Google Play Store! Congratulations to our top contributing members for November 2012! They have been hard at work submitting, rating, and discussing images on WallpaperFusion, and have racked up some impressive reputation scores along the way! DisplayFusion 4.3 is now available for download, and it includes fixes for various issues that existed in the 4.2 release. The Wallpaper configuration window now has a fresh new design as well! Help DisplayFusion get listed in the Steam Store! 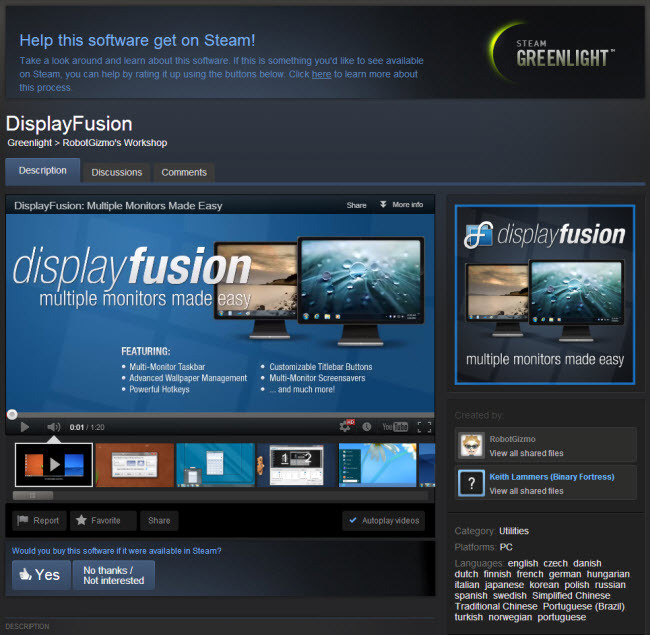 We would love to have your vote on Steam Greenlight, so that DisplayFusion can become a permanent resident in the Steam Store. Please vote for us on the Steam Greenlight page! 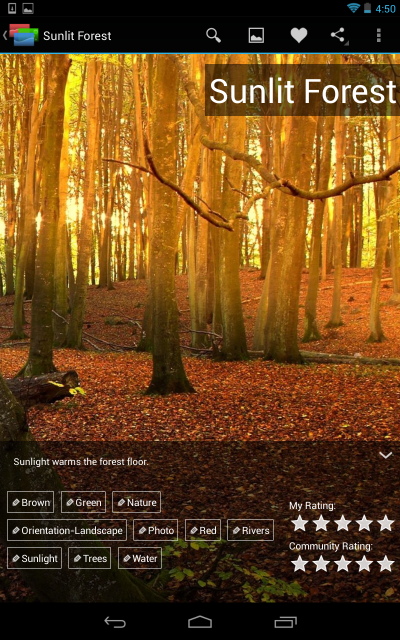 We're excited to announce the newest WallpaperFusion feature: Favourite Images! 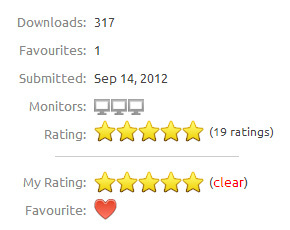 You can now mark any image as one of your favourites by simply clicking the "favourite" heart icon. You can see all of your favourite imaqes on your profile page, or search within them on the search page! Keep track of only the images you want to, and build your own personal wallpaper collection with WallpaperFusion favourites! If you're looking for a new image for your Facebook Cover Photo, we've made it easier to find them - every image now has a link to a properly sized image for use on your profile! 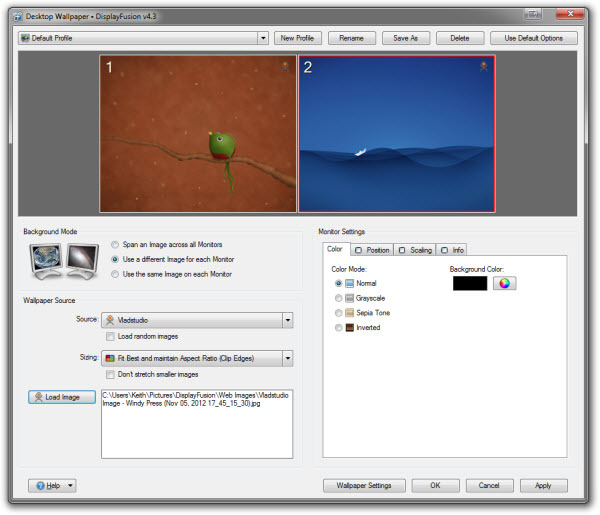 As well, users with a DisplayFusion Pro license can now download images without watermarks to keep your wallpapers, facebook timeline, and everything else focused on the images. Finally, for users visiting the site from an Android device, you will now automatically get a wallpaper image sized to work properly with home screen scrolling! Congratulations to our top contributing members for October 2012! They have been hard at work submitting, rating, and discussing images on WallpaperFusion, and have racked up some impressive reputation scores along the way! We're very happy to announce that DisplayFusion 4.2 is now available for download. 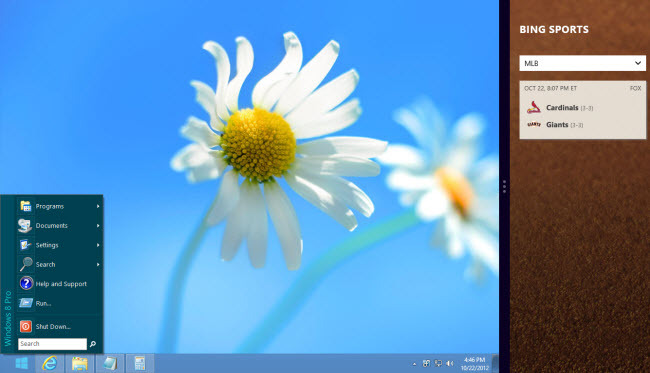 This version has much improved Windows 8 support, along with many other fixes and improvements. We encourage everyone to update to this new version today to take advantage of these improvements. If you've already purchased DisplayFusion, it's a lifetime license, so you can upgrade to this version at no cost! If you would like to see a complete list of all the changes, please visit the DisplayFusion Change Log. We'd like to send out a big thanks to the thousands of people that helped test the Beta versions. Thanks everyone! 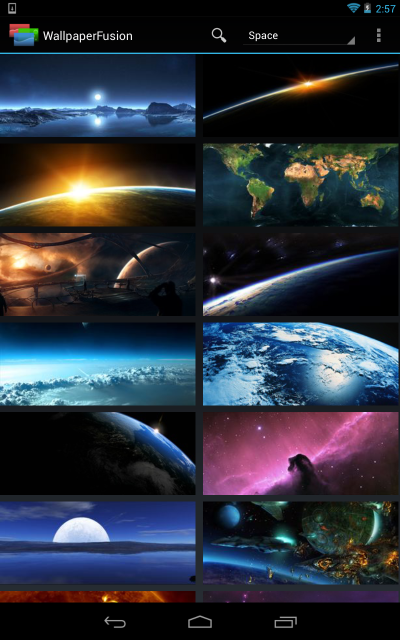 There have been lots of updates to WallpaperFusion over the last two weeks, here are the highlights! First, we have a new WallpaperFusion Logo that we're excited to unveil! You can check it out on Facebook, or the official WallpaperFusion Twitter page. Visit your member page and follow the link to "Show off your reputation" under your Gravatar to get started! Another addition to the member profile page is the "my reputation" tab, where you can see a day-by-day breakdown of where you gained all of your reputation points. 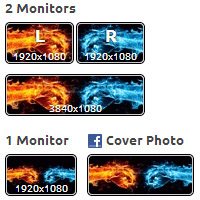 Finally, we have also changed the way that we set the number of monitors on an image. We've received lots of feedback about images being automatically set to fewer monitors than they could support, and we hope that this will more accurately assess all our submissions! Congratulations to our top contributing members for September 2012! They have been hard at work submitting, rating, and discussing images on WallpaperFusion, and have racked up some impressive reputation scores along the way!